Are you considering to buy a brand new 4G phone but have a low budget? Let us take this opportunity to tell you that purchasing an Android smartphone at less than INR 5000 is now a breeze. Your options are endless. 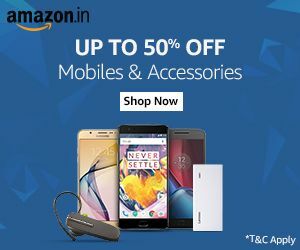 To aid you in making the correct decision, we have here for you a list of the top 10 best 4G mobiles under 5000. Please note that all the phones listed in here do not just cost under INR 5000 but are also 4G devices. 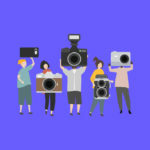 Moreover, we have considered all the essential attributes that are integral to buying a 4G Android smartphone under 5000. So, without further ado, let’s check them out! 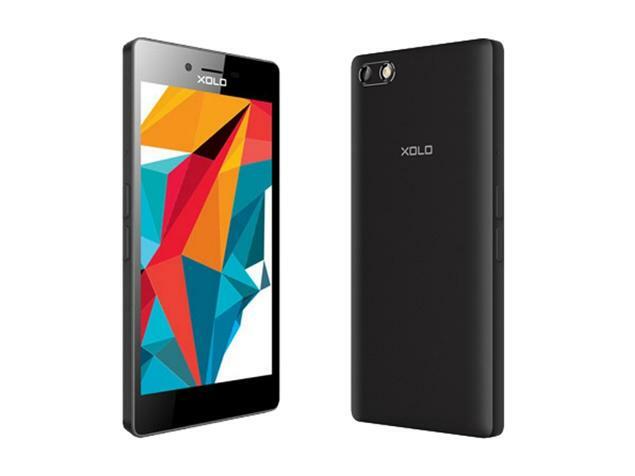 Xolo is an Indian company, specializing in smartphone manufacturing, and also one of the first to manufacture an Android phone with an Intel Processor. This company is a subsidiary of Lava mobiles and has recently developed its own UI called Hive UI for Android phones. If what you are looking for in an Android smartphone under 5000 is the 4G capability and a 1 GB RAM, you must consider the Xolo Era 4G smartphone. This mobile is a fantastic choice to make under the range of sub-5K. It features 1 GB of RAM and a quadcore Spreadtrum SoC which are the primary reasons for its spectacular performance. Talking about storage, the Xolo Era 4G provides storage of 8 GB. In addition to that, it also supports a microSD card of up to 32 GB. The best thing about this device is probably that it also supports 4G LTE in addition to an HD resolution owing to its 5-inch display. This phone has a 2MP front camera and a 5MP rear camera. It accepts dual GSM micro-sim’s. 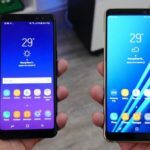 Its connectivity options include- Bluetooth, Wifi, FM, GPS, 3G, and 4G with Accelerometer, Proximity sensor, Ambient light sensor and Gyroscope. Lava International is an Indian company offering headsets, smartphones, and tablets, with operations even in Africa. This smartphone is undoubtedly one of the most good-looking mobiles listed in this article. Furthermore, it provides decent hardware too. The Lava P7 offers a 5-inch screen with an 854 x 480p resolution. Corning Gorilla Glass covers the entire screen. The device comes an 8 GB internal storage, which can you can expand further using a 32 GB micro SD card. It is powered by 1.2GHz quad-core processor with a 1GB RAM. The Lava P7 has a 2MP front camera for shooting selfies and a 5MP rear camera. It is powered by 2000mAH removable battery and runs on Android 5.1. Intex is a well-known Indian computer peripherals manufacturer. This company has now expanded and is now manufacturing smartphones, TV’s and the recent launch of Android smartwatch. Intex Aqua Star is another beautiful phone which runs on Android 4.4.2 and is priced at INR 4994. It was launched in September 2014. This 5- inch smartphone comes with 1280 x 720p HD resolution. It comes with 1GB Ram and is powered by 1.3GHz quad-core processor. The Intex Aqua Star packs 8GB internal storage, and you can expand it to 32GB using a micro SD card. It also offers a 2MP front camera and a fantastic 8 MP rear camera. The most attractive feature of this mobile phone is that it supports 4G LTE. 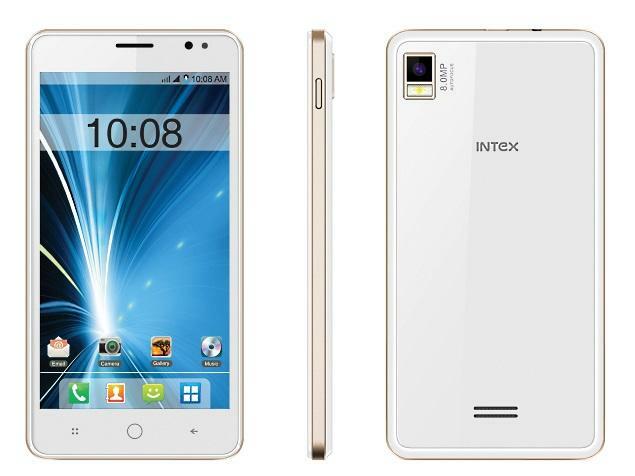 The Intex Aqua Star is a dual sim GSM phone, and its connectivity options include – Wifi, Bluetooth, GPS, FM, and 3G. It also provides proximity sensors, Ambient light sensor, Accelerometer, and Gyroscope. InFocus Corporation is a US based company and a leading innovator in projection and display technologies. This company is now offering smartphones, which are manufactured by Foxconn. 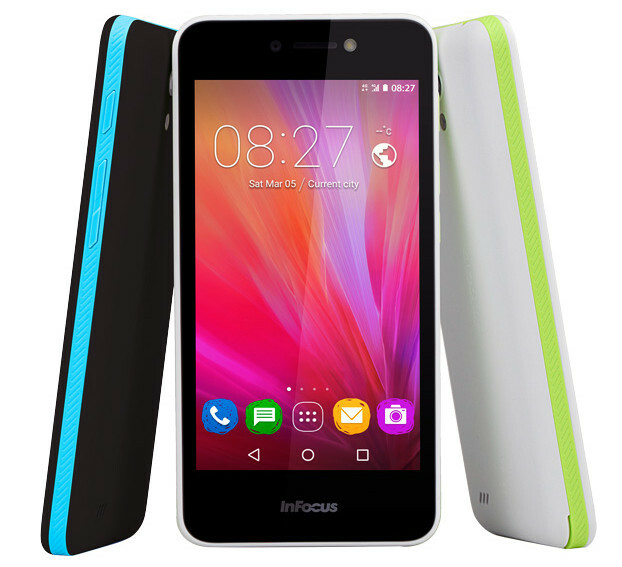 The InFocus M370i comes with a 5-inch touchscreen and 1GB RAM and is powered by 1.1 GHz quad-core processor. This phone offers an 8 GB internal storage which can be expanded using a micro SD card up to 64 GB. The 2 MP front camera of InFocus M370i is excellent for taking selfies, and it has an 8MP rear camera. It runs on Android 5.1 and is powered by 2230mAh removable battery. 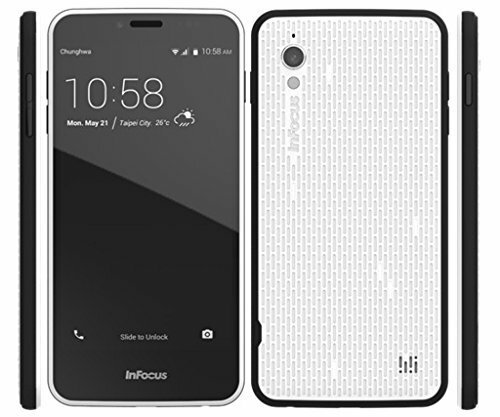 The InFocus M370i offers a 1280 x 720 pixels resolution, and it comes with Android v6.0 Lollipop version. The 2230 mAH battery once charged runs comfortably throughout the day. It is a dual sim GSM phone and accepts Micro sim as well as Nano sim. 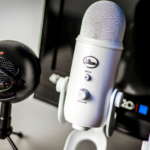 Its connectivity options include Bluetooth, Wifi, Bluetooth, FM, GPS, 3G, and 4G. The sensors include Accelerometer, Compass/ Magnetometer, and Ambient light sensor. Xolo was one of the first smartphone manufacturers to launch an Android phone with an Intel processor. It has recently developed its own UI for Android phones called Hive UI. 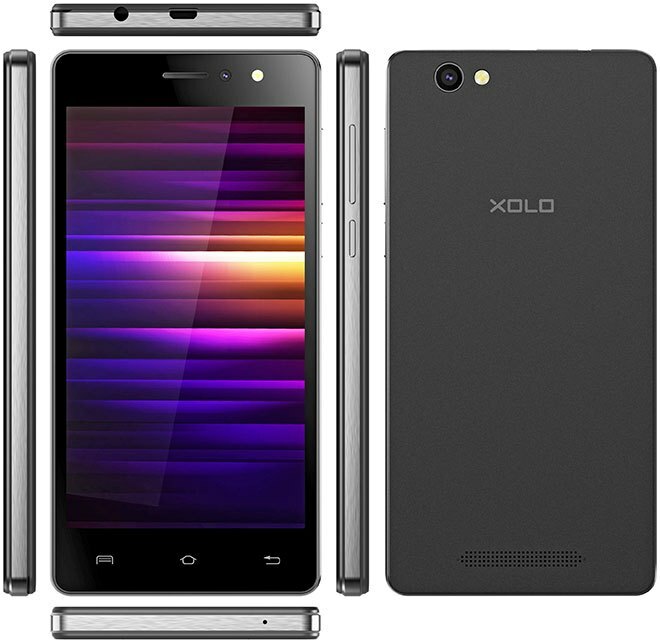 The Xolo Era HD is a competent smartphone which comes with a 5-inch display. By paying a low price, you can enjoy 720p HD display. It is also the only phone in this category to offer a unibody design. It comes with a 5MP powerful front camera and an 8 MP rear camera. 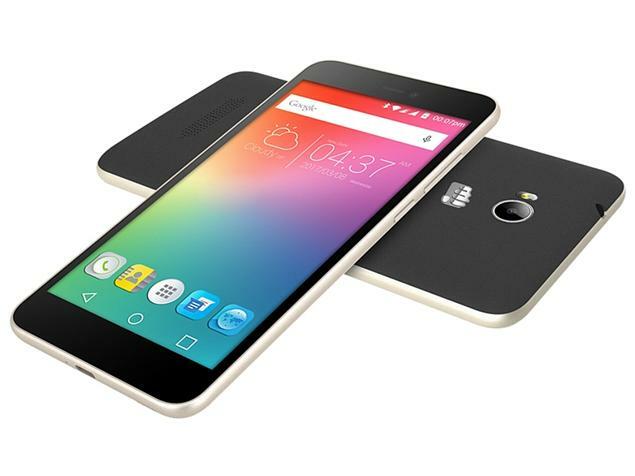 It comes with a 1GB RAM and is powered with 1.2GHz quad-core processor. The phone comes with an 8 GB internal storage and can be expanded to 32GB using a micro SD card. This dual sim GSM mobile phone runs on Android 5.1 and is powered by a 2500mAh removable battery, with fantastic battery performance. The connectivity options of Xolo Era HD include Bluetooth, Wifi, USB, OTG, GPS, FM, and 3G. It also includes Accelerometer, Proximity sensor, and Ambient light sensor. 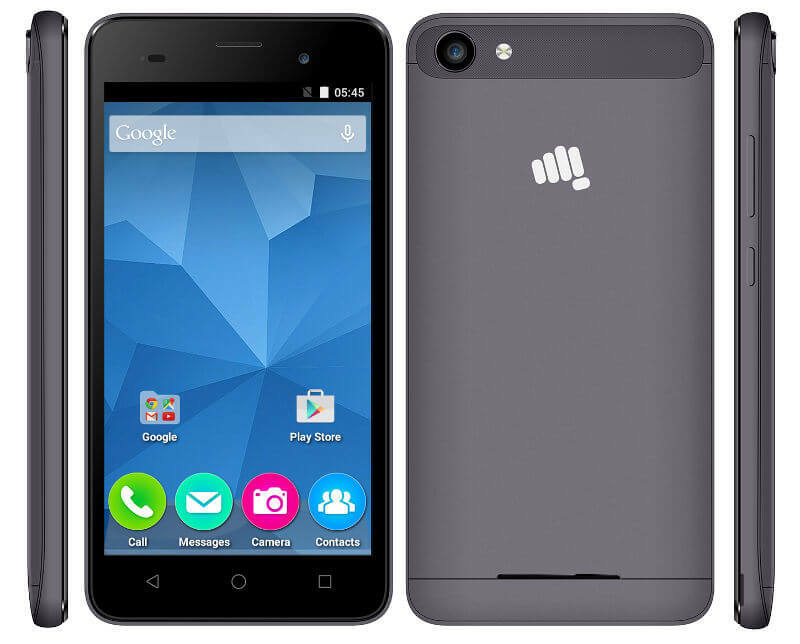 Micromax is the largest Indian mobile manufacturer offering cost-efficient smartphones, tablets, and two-in-one devices. With a recently launched sub-brand called Yu, Micromax is now marketing health and fitness gadgets. This smartphone was launched in March 2016. The 5.5- inch touchscreen phone comes with a 1GB RAM and is powered by 1.3GHz quad-core processor. It has an 8 GB internal storage capacity with a 32GB expandable storage capacity using a micro SD card. It also has a 5MP front camera which is ideal for taking selfies and an 8MP rear camera. This phone runs on Android 5.1 and is powered by 2500mAh non-removable battery. It is a dual sim GSM mobile and accepts only micro sim. Connectivity options include GPS, Wifi, Bluetooth, FM, USB OTG, and 3G. It also includes Accelerometer, Proximity sensor, and Gyroscope. The look and feel of this mobile are quite good with a decent battery. Lenovo was founded in Beijing and acquired IBM’s PC business, and later entered the Android and Windows tablet and Android smartphones market. They have launched another smartphone brand called Zuk for the Chinese market and have also acquired Motorola Mobility from Google. Is an ideal low-priced smartphone and was launched in August 2015. This phone has a 4.5-inch display with 480 pixels by 854 pixels resolution. 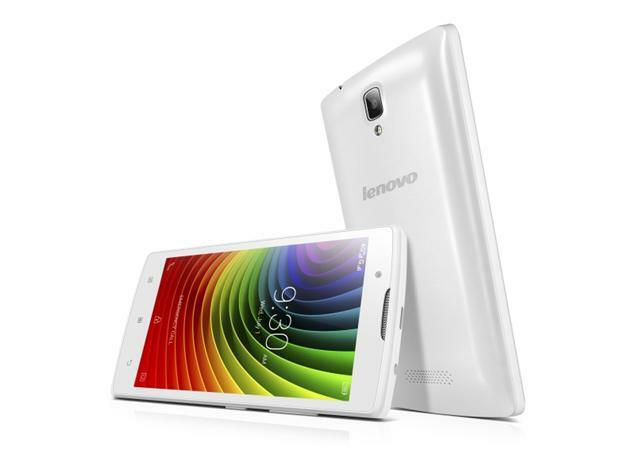 The Lenovo A 2010 comes with a 1 Gb RAM and 1GHz quad-core processor. It has an 8 GB internal storage capacity which can be expanded with a micro SD card to 32GB. It has a 2MP front camera and an 8 MP rear camera and is powered by a 2000mAh removable battery. It is a dual sim GSM phone and accepts only micro-sim, with Android 5.1. The connectivity options include- Bluetooth, Wifi, FM, GPS, and 3G and 4G, with support for Band 40 which is used by some LTE networks. The sensors on this phone include Accelerometer. ASUSTeK Computer Inc. is based in Taiwan and known for their smartphones, tablets, computer hardware, desktops, PC peripherals, laptops, hybrid devices, and electronics. Their Android phones are powered by Qualcomm and Intel SoCs. 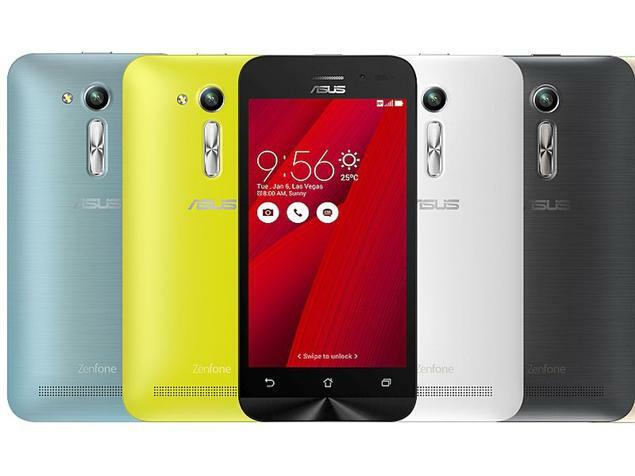 Asus ZenFone Go 4.5 was launched in December 2015. This phone offers 4.5-inch display screen, 1 GB RAM, and is powered by 1.3GHz quad-core processor. It comes with an 8 GB internal storage capacity which can be expanded to 64 GB with a micro SD card. It comes with a 0.3 MP front camera and 5MP rear camera. It is a dual sim GSM smartphone which accepts a regular sim and runs on Android 5.1. A 1600mAh removable battery powers it. The connectivity options on this mobile include- Bluetooth, Wifi, FM, GPS, 3G with proximity sensors and Gyroscope and Accelerometer. This mobile was launched in March 2016 and comes with a 4-inch touchscreen display. 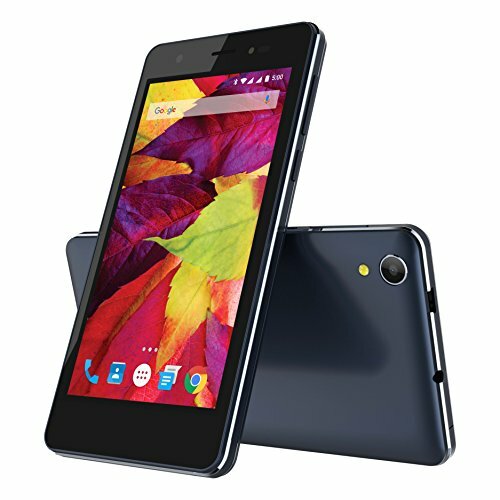 It offers a resolution of 480 pixels by 854 pixels, with a 1GB RAM and powered by 1.3GHz quad-core processor. This mobile runs on Android 6.0 and is powered by 2000mAh removable battery. It offers 5MP both front and rear cameras. It is a dual sim GSM mobile which accepts a Micro and a Regular sim. 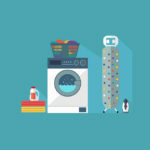 Connectivity options include Bluetooth, Wifi, FM, GPS, and 3G along with Proximity sensor, Ambient light sensor, Accelerometer, and Gyroscope. Micromax Canvas Spark 2 was launched in September 2015 and comes with a 5-inch touchscreen display and 480 pixels by 854 pixels resolution. It comes with 4GB internal storage expandable up to 32 GB using a microSD card. It comes with a 2 MP front camera and a 5 MP rear camera. It comes with a 768MB of RAM and powered by 1.3GHz quad-core processor. Powered by a 1800mAh removable battery, the Micromax Canvas Spark 2 runs on Android 5.1. It supports dual GSM sims and accepts a regular size. Its connectivity options include- Bluetooth, Wifi, FM, GPS, and 3G along with Accelerometer and Proximity sensor.